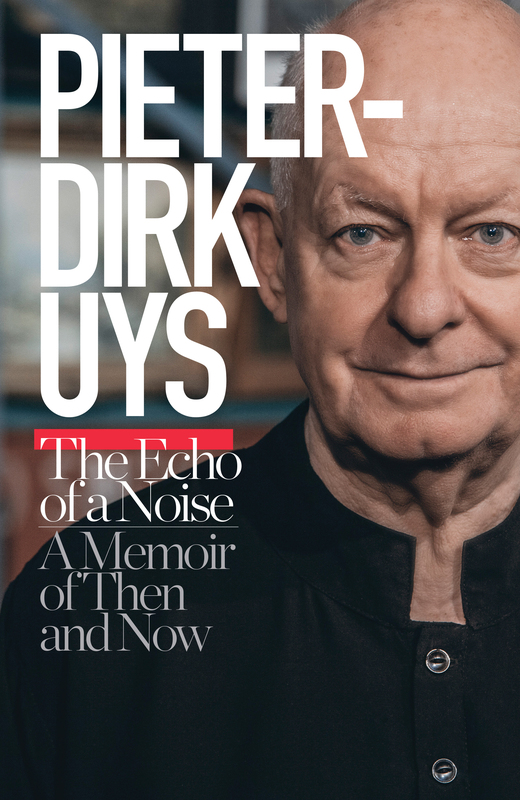 Pieter-Dirk Uys has been unemployed since 1975 when the apartheid regime banned his plays. Since then he has become his job and has never stopped writing, producing, directing, acting, publishing, satirising, laughing and living. The Echo of a Noise is his latest memoir of his life, growing up in Cape Town with a cultural DNA trapped in the Northern Hemisphere. Humour helped him to laugh at fear. Now 73, he looks back to the future as he fights for the right to laugh at the political correctness of his democratic South Africa, always highlighting the mock in democracy and the con in reconciliation.